Will the many people affected by the secret be able to survive its discovery? 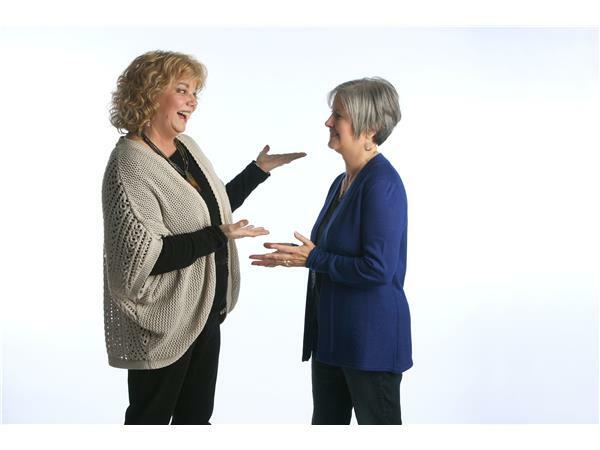 Acclaimed author Lori Benton launches her most compelling novel yet. 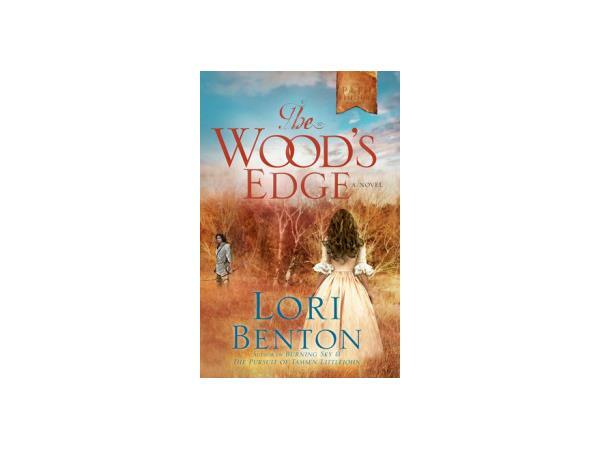 The Pathfinders Series debuts with The Wood's Edge. Cultures collide and lives change as she brings the Colonial and early Fedetral periods of American history to life in a captivating story that confronts the nature of spontaneous choices. Benton is the recipient of 3 Christy Awards. www.loribenton.blogspot.com.